The demand for housing has been outpacing supply since early 2015, according to the National Association of Realtors, putting upward pressure on home prices and creating affordability challenges for potential homebuyers already badgered by tight inventory. However, consumer conditions vary geographically, meaning some states provide less stressful home-buying environments than others. 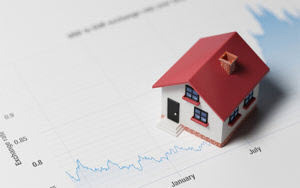 To read the full article in FinancialPlanning, click: Twelve States Where Home Purchasing Power is on the Rise.